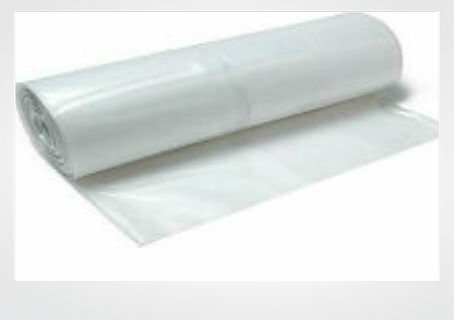 Microns: This relates to the thickness of the polythene so for example:180microns x 4=720G, 200 mcns x 4 = 800G etc.. Reputable manufacturers or suppliers generally have this pre-printed on the polythene itself. It is also a good way of checking that you are getting the product that you ordered! 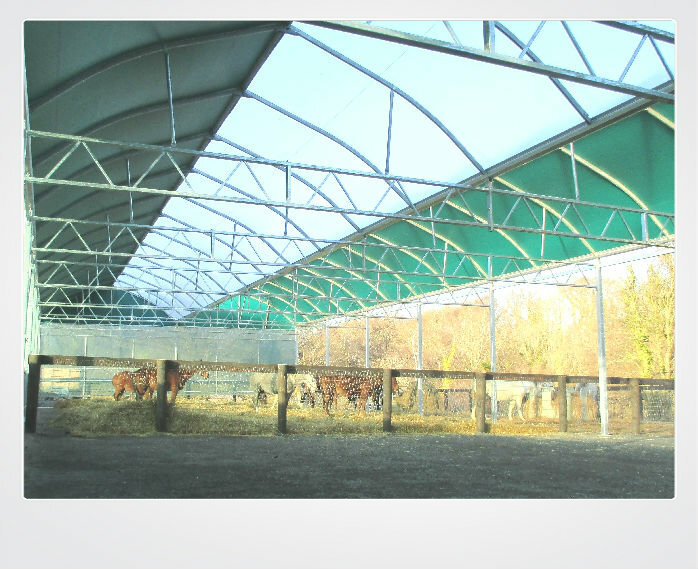 Thermic: The polythene is treated so that the temperature 1-2 degrees warmer than the outside temperature. Anti-Drip or Anti-Fog: This reduces condensation and reduces the surface tension. Condensation evaporates or rolls off the film. Diffused: This polythene better controls the greenhouse climate, by reducing temperature fluctuations. Peak temperatures are lowered while minimum temperatures are not. 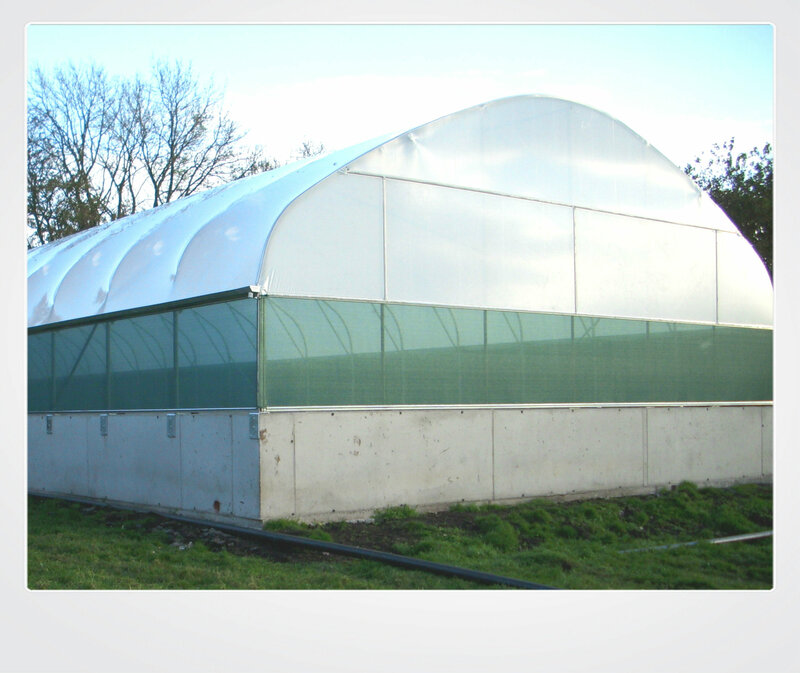 Harmful UV radiation is shielded to prevent plant scorching.